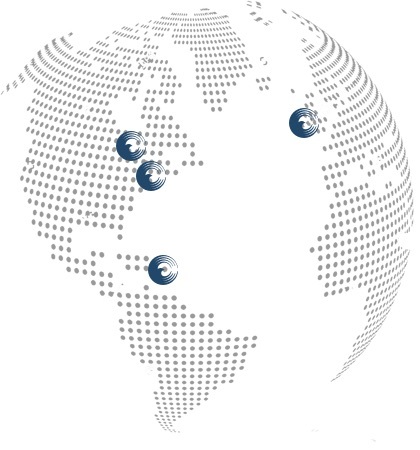 We have offices in the United States, Canada, Ireland and Barbados. Each client team has selected representation from the various areas at Canada Life Reinsurance - underwriting, administration, claims and pricing. Any questions can be directed to your marketing representative and they, together with the rest of the team, will make sure that your requests are met on a timely and complete basis.